Independent, affordable space for the arts, cultural and creative community in Dublin city. SOuth Point - ICONIC OFFICES, D2 a haven for focus. Whether you prefer a private office, a dedicated or floating desk, your workspace reflects the South Point community: discerning, purposeful, meticulous. NEW Work Junction, Rathmines Ideal for freelancers, start-ups, SME's and remote workers.. Affordable packages that change with your needs. 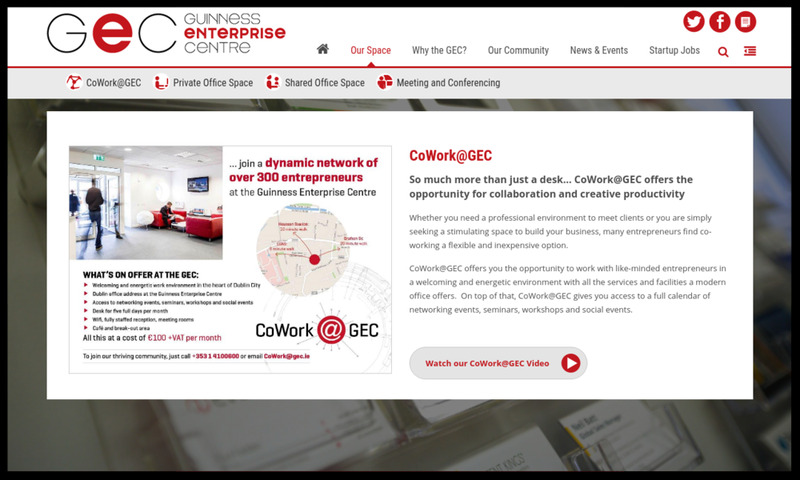 Space-BIC is a large, bright and buzzy co-working and private office space just one minute’s walk from St. Stephen’s Green, Grafton Street and Trinity College, with access to 1GB WiFi, on-site café, storage facilities and meeting rooms. Sobo Works - Iconic Offices, D2 in the heart of ‘Silicon Docks ‘ Dublin, Sobo Works offers work spaces fully equipped with the latest and most reliable IT infrastructure. The Tara Building We are graphic designers, architects, interior designers, photographers, illustrators, web developers, digital marketing strategists, creative media specialists, film producers, writers, and much more. Our members represent the most exciting of Dublin’s creative economy. eDot Connect is an internationally connected networking hub. With meeting rooms and located over eDot Invest. We want startups and entrepreneurs with global ambition. 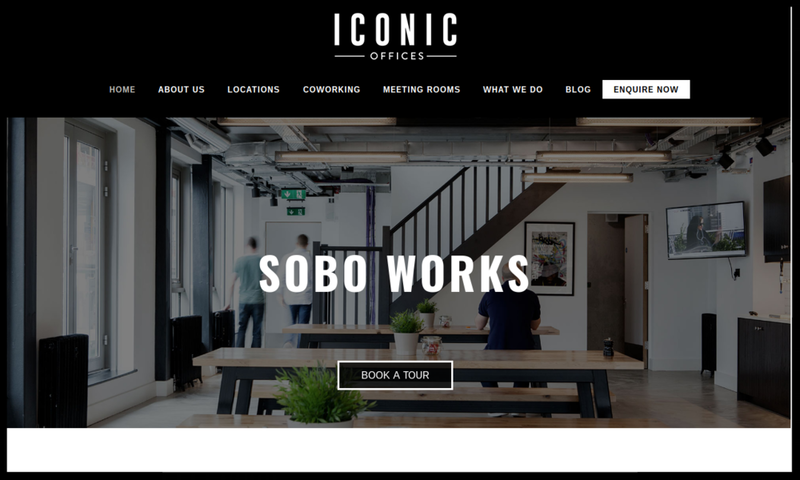 Us&Co offer private offices as well as hot and dedicated desks. Located in the heart of Dublin right beside St Stephen's Green.